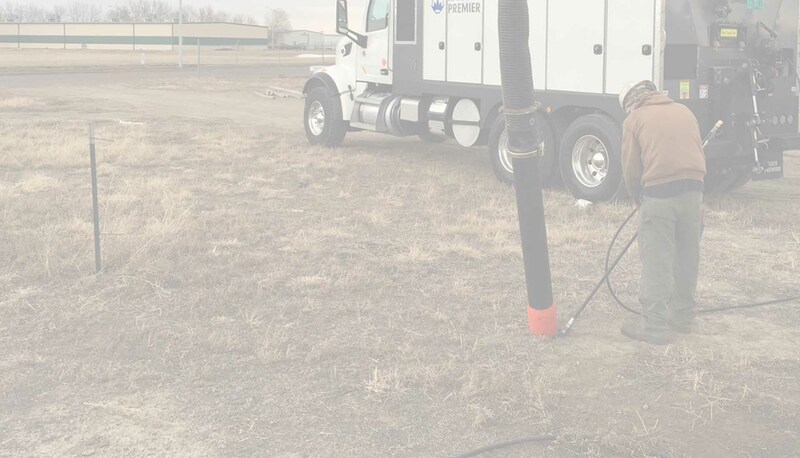 Designed for the location of buried utilities, the swirling action of the fluid from the nozzle creates a drilling action into the ground that never stops, even if the nozzle hits into the ground. 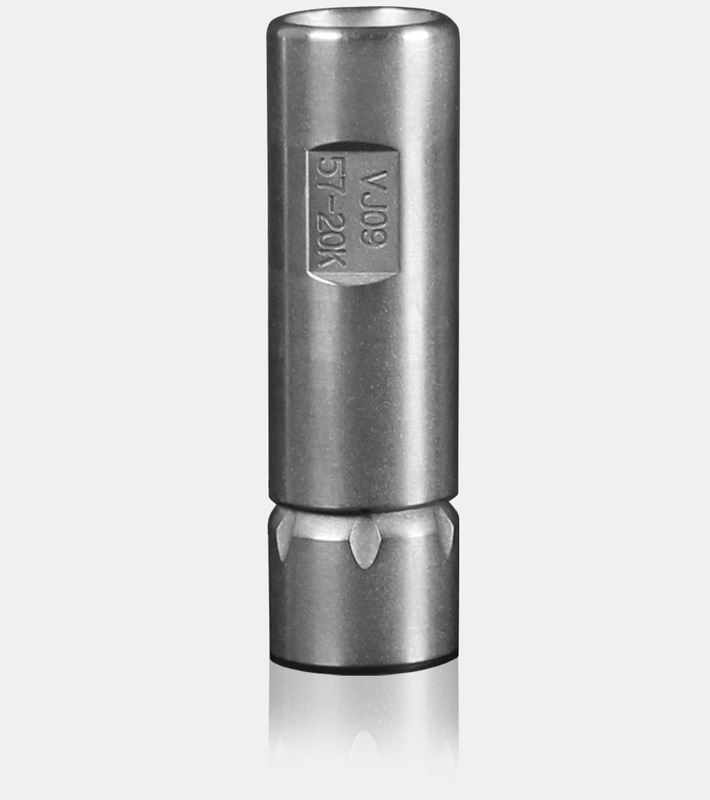 The patented Vortex-Jet cleaning nozzles are designed for cleaning scale buildup and plugged tubes. 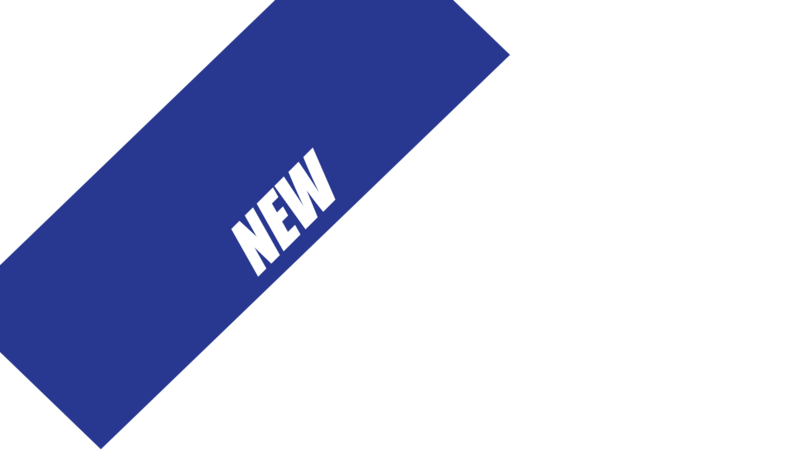 Nozzle Dynamics is meeting important industry needs by bringing new and innovative products to the marketplace. 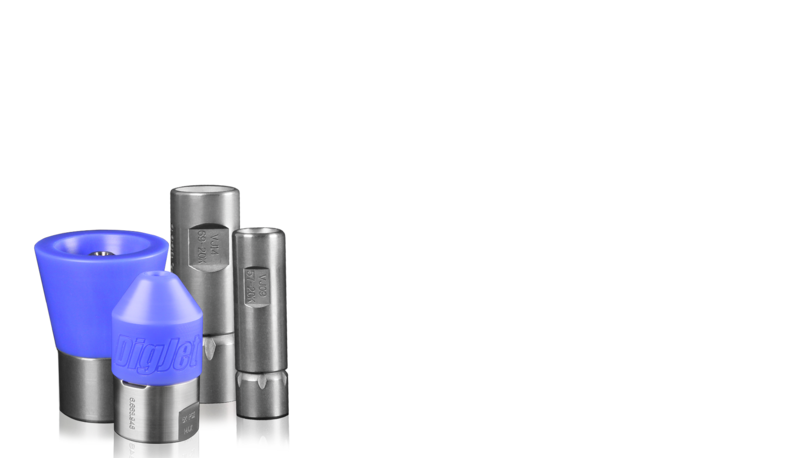 The patented Vortex-Jet Pulse cleaning nozzles utilize Jet Intensification Technology for cleaning scale buildup and plugged tubes. 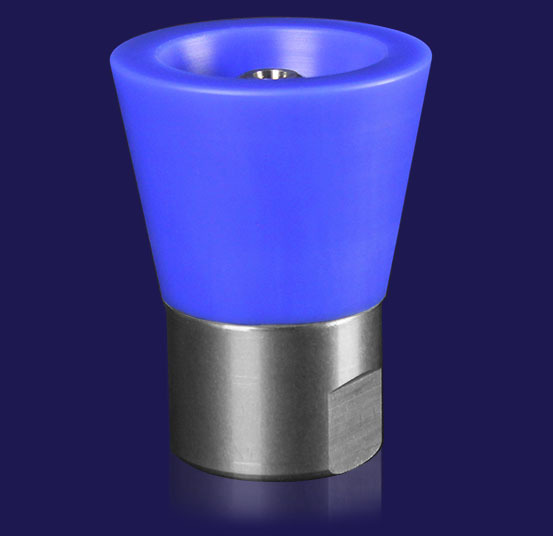 The patented Vortex-SurfaceJet cleaning nozzles are designed for cleaning curved, flat and irregular surfaces. 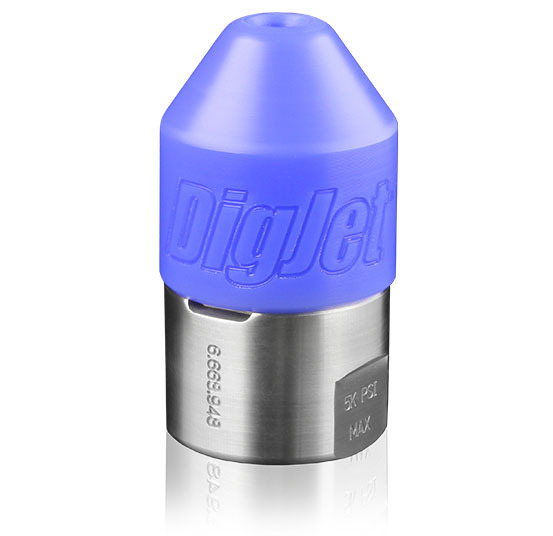 The patented Vortex-DigJet nozzles are designed for location of buried utilities.  Our products are available internationally and can be purchased through regional distributors. 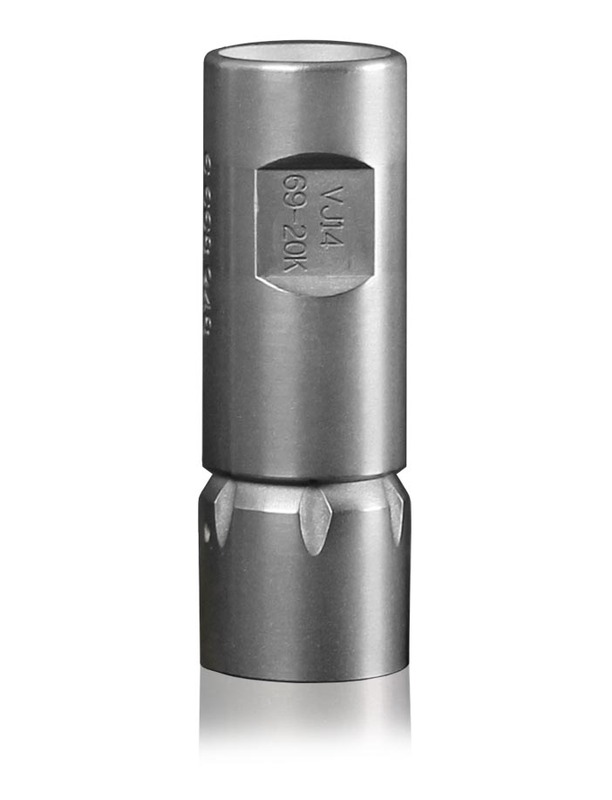 Click the button below to find your nearest available authorized Nozzle Dynamics provider. is a manufacturer of high pressure water blast products for industrial cleaning. We acknowledged a need for something new in this industry. Many parts and components of high pressure water blast products have been improved over the years, but there have not been many advancement in nozzles. Nozzle Dynamics is meeting that need by bringing new and innovative products to the marketplace.